Here is Ultiworld’s filming schedule for the 2018 Pro-Elite Challenge in Denver, CO, at Colorado Cup. Please note that these games are only being filmed, NOT streamed. Access to the footage will be available to Full and Plus subscribers! Information about the 2018 Club Team Pack will be out today! 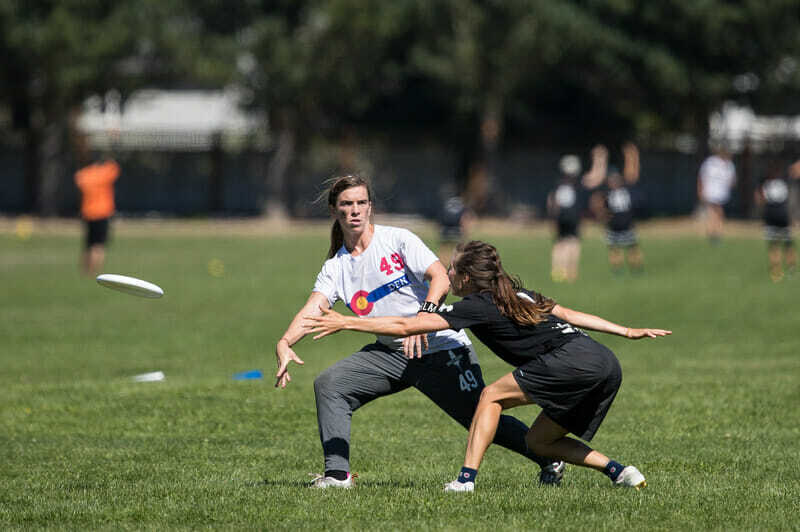 Please note that USA Ultimate will be streaming a Women’s semifinal (10 AM), the Men’s final (12 PM), and the Mixed final (2 PM) on Sunday. Comments on "Pro-Elite Challenge 2018: Filming Schedule"